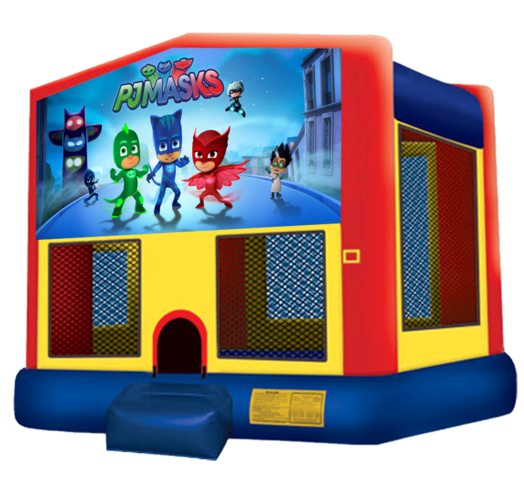 Join Catboy, Gekko, Amaya, Romeo and the whole PJ Masks world in the PJ Masks Bouncer! 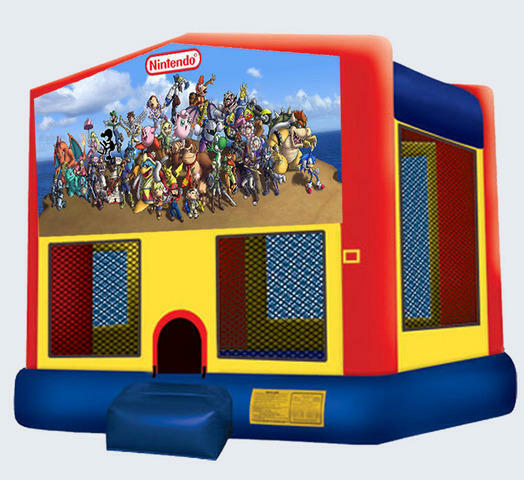 Beloved animated characters enter the real world and engage your kids as they jump and play in this fantastic bounce house. The PJ Masks moonwalk features a safety step, knotless netted windows and meets/exceeds all current safety requirements to give you peace of mind while your kids have the times of their lives!